Are Public Companies Owned by the Public? Is the entire governance model of public companies broken? In theory, public companies are owned by the public shareholders and the goal of the company is to increase the long-term value for them. In practice , many companies are managed by minority shareholders or ineffective board members , that can not be replaced by the majority public shareholders. Lets assume I own HP stock. Assume I think the board is not doing a remarkable job. Since four CEO were changed in recent years, it is unlikely that all CEO’s are to blame. How can I change the HP board of directors? This is quite impossible as I have a very tiny share of HP shares. But the largest owner has only 7%. The classic capitalist answer is that I could sell my HP share, and if many people follow my footprints, the board would “Get the message”. However, there are some very nice incentives for being a board member ($381,000 per year in this case) , so there is no reason for board members to resign. 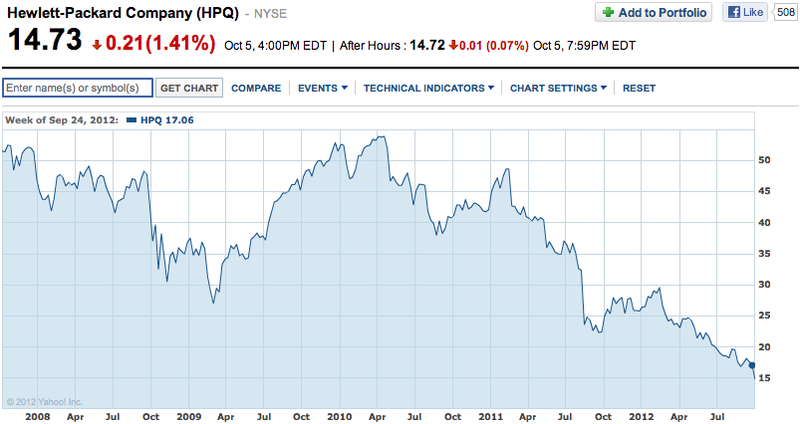 For example John H. Hammergren is a director of HP since 2005 and despite of the stock decline he did not “get it”. Maybe he is an amazing director ,I don’t have any data, but the stock does not reflect it. In theory, I can send a fax a nominate my own director , but I have the feeling it would be challenging, as the process is complex. In 2012, for example, only 20 such proposals were submitted and only 8 actually got to the voting stage. In other companies, in which the CEO has 10%+ of the share, things might get even worst, as a minority shareholder (10% is smaller than 90% 🙂 ) is running the show, and effectively selects the board members on his own. There are many conflicts as a result. It is very hard to believe that his own compensation as an employee is not highly biased because of his shareholder position. 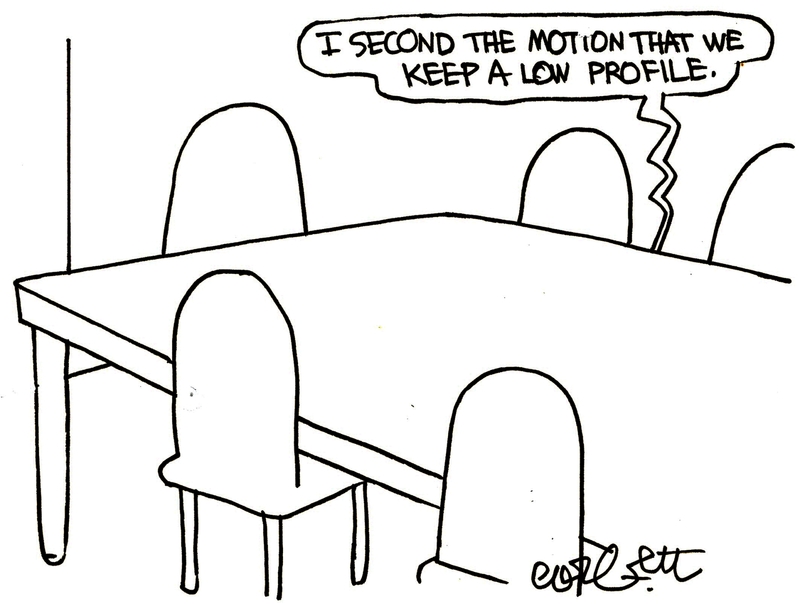 The current practice in which the CEO’s have large influence on board selection seems extremely problematic. One possible solution is to move to a more direct, democratic, online model elections model. Each shareholder would be able to suggest a director ,electronically and vote, proportionally to his shares on the best directors to run the company. As a result, the directors would also have to convince the public on their achievements, independence and value to the shareholders. It would also help eliminate some of the nepotism , which is often seen in Israeli stock exchange, and in a more subtle ways in NYSE and NASDAQ. Such a model would be modern, effective and representative of the public interest.